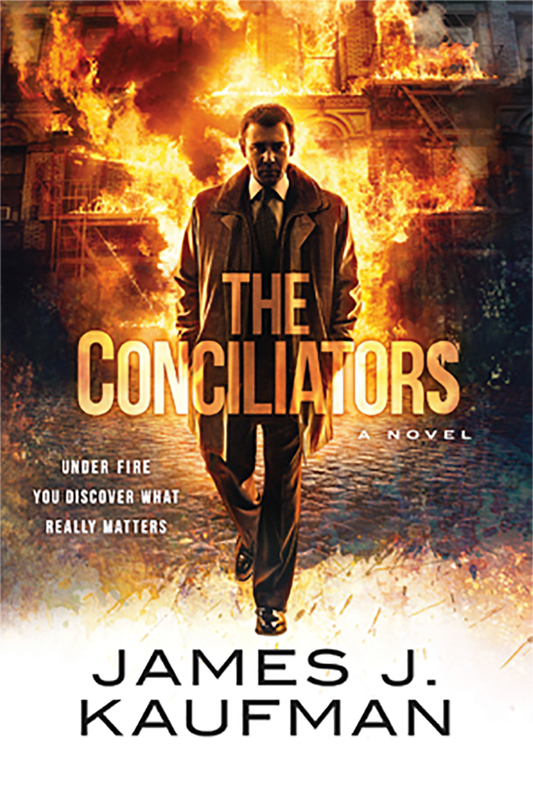 The highly anticipated third book of THE COLLECTIBLES series, The Conciliators, is to be released September 8, 2015. The award-winning Collectibles series by James Kaufman has reached more than 100,000 readers worldwide. The Conciliators finds Preston Wilson’s life imploding – this time as headline news. Under fire, thanks to the financial shenanigans of a longtime friend, the CEO finds himself in trouble with the FBI, the Russian mafia, and his creditors. He could lose everything and end up in jail. If he doesn’t come up with a plan, and quickly, he may also see his wife and shareholders follow him to prison. Inspired by the lessons he was taught by attorney Joe Hart, Preston sets a new course, vowing to fight for what matters most: his family, his friends, and his relationships with the Collectibles. Preston Wilson, being the “icon” of luxury cars, embarks on the fight of his life in James J Kaufman’s The Conciliators. The Russian mob infiltrates the New York banking system. Wilson’s new found daughter, Katherine Kelly, an investigative journalist, breaks the news of the fraud. She is unaware, however, of the depth and reach of her story. Preston’s CFO and lifetime friend, Austin Disley, is arrested for his involvement in the scam, thus implicating Wilson Holdings in BNA bank fraud. Completely ignorant of his friend’s involvement, Wilson is interrogated by the FBI. Blindsided! Betrayed! Wilson brings in loyal friends and shareholders to save his company and reputation. But, this effort could be too little too late. As both Kat and Preston dig deeper into the scandal, their lives begin to crumble around them. Death. Explosions. Secret wire taps. Will love and devotion stand strong, bearing witness to the truth or a tangled web of lies? With the help of The Collectibles, can Preston and Katherine reconcile the past, seize control of the present, and bring hope into their future? “A financial thriller in the vein of Michael Crichton, with a pay-it-forward protagonist that deals with Russian mobsters, the FBI, and marital problems with panache and grace. The Conciliators brings Preston Wilson from the Collectibles and Katherine Kelly from the Concealers together for a riveting soul-healing session facilitated by incidents– false criminal allegations, loss of a loved one– beyond their control. What will it take to straighten their lives out? It falls upon the Collectibles team to help restore peace and semblance to their lives, in a plot steeped with secrets, suspense and bad guys. A soul-stirring thriller that compels the characters to search for the truth to find the peace they desire. Catherine Lanigan, Bestselling/ award-winning author– Romancing the Stone; The Jewel of the Nile.